When you’re moving into new digs every few months, it’s important to make the place feel like home. Few things bring a generic apartment to life more than houseplants: ferns, cacti, blooms, and greenery breathe freshness into your surroundings — literally. But carting plants from location to location can take a toll on them. Even the most hardy species fall victim to travel overload. Before you ditch the real thing for silk or plastic impersonators, check out these simple packing and transportation tips to keep your plants alive and well from one assignment to the next. You may prefer the rustic look of ceramic pots over the more nondescript plastic ones, but they’re heavy and hard to heft in and out of your car. What plastic pots lack in artistic value, they make up for in portability. A few days before you depart, assess your houseplants for bugs, mildew, and diseases. There are several reliable websites out there to help you return your plants to health (try Guide to Houseplants). This is important because some states have strict regulations about what you can and cannot bring across their borders. California and Florida, for example, both have restrictions. For specifics, check out the state’s department of agriculture website. Trimming actually promotes growth in most plants, but it also prepares them for transport. Not only are they more compact, taking up less room, but you can remove fragile pieces. 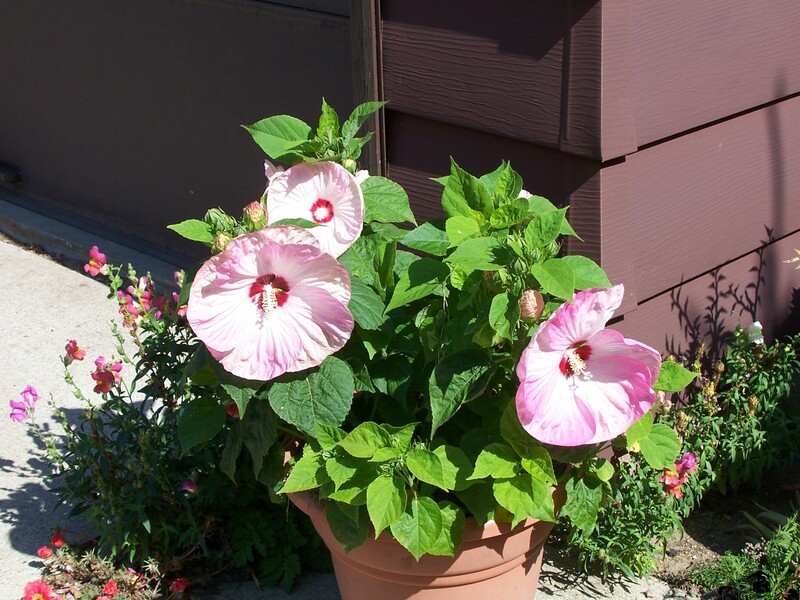 Be sure to give your plants a good watering a day or so before the trip, too, but easy does it. 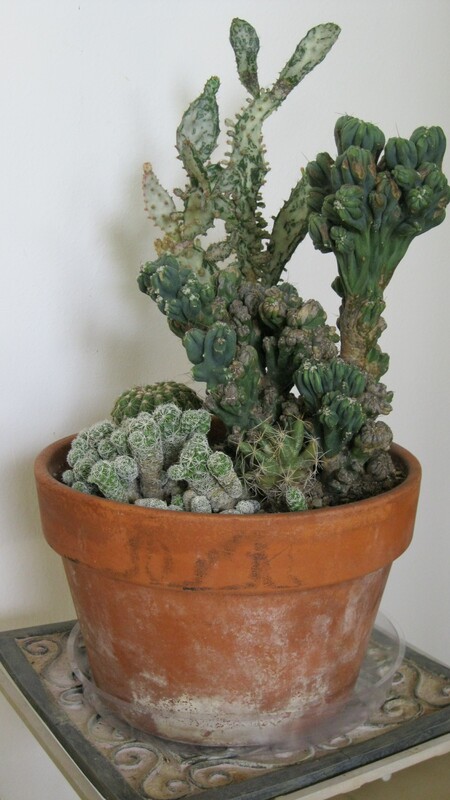 If you overwater, they could grow fungus in warm weather or freeze in frigid temps. If you want to protect flowers or branches from breakage en route, cover your plants with a large bag. Prevent them from sliding around in the car by placing nonskid material on pots, or contain them in open boxes. Never pack live plants in the trunk because carbon monoxide can build up in it, which can be fatal to the greenery. If you follow these guidelines, you’ll be able to keep the feeling of “home” alive wherever you go. 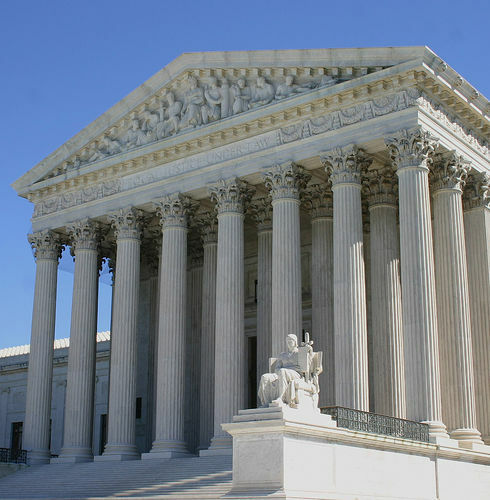 On Monday, March 26, the U.S. Supreme Court began hearing arguments regarding the Affordable Care Act’s mandate that every American purchase health insurance. Luckily, most staffing companies offer travelers employer-sponsored medical insurance. Still, that’s only one kind of insurance policy. With auto, home, and renter’s insurance policies available for purchase, there are many types to protect you and your belongings. For some insight into the finer points of insurance, and how to cater certain policies to a mobile lifestyle, insurance expert Valerie Vollmer offers the following advice. Driving to assignments every few months means spending more time behind the wheel than the average car owner. Vollmer suggests carrying full, comprehensive theft and vandalism, as well as collision with a low deductible. The more time your auto is out and about, the greater risk something could happen — like dings or accidents. However, don’t neglect bodily injury and property damage liability. This not only covers you, the person you hit, and his/her passengers if they are injured in an accident, but having higher limits also protects your assets in the event that the other driver files a lawsuit against you. The damage element also reimburses others for any destruction of their property you caused. Vollmer recommends travelers look for policies that provide a temporary rental car so you won’t be out of commission even if your vehicle is. These policies often include roadside services, too. If you travel in a recreational vehicle or motor home, then you’re talking about another type of insurance altogether. Vollmer says to ask your agent about certain specifics, like what personal items are and are not covered. Are there comprehensive limits? Does it include breakdown services? Also, find out if a loss-of-use clause compensates you for temporary living accommodations. If you own a home, you’re in luck. Homeowner’s insurance policies protect your belongings even if you are thousands of miles away on assignment. A notable exception is if you’ve turned your home into a rental property. If that’s the case, or if you don’t own a permanent residence, Vollmer suggests taking out a renter’s insurance policy at each new location. Generally speaking, this will replace items damaged or destroyed by burglary, water, smoke, and loss of use. Travelers may also want to consider a personal article policy insuring valuables such as jewelry, cameras, and computers. However, cell phones, tablets, and e-readers aren’t usually covered. Did you know that some carriers are dropping dog bite liability from homeowner’s policies? Other companies will exclude that coverage after the first incident. So before taking Fido on assignments, it’s important to know what is and isn’t included in your policy. Watch for the second half of this post next month, including tips on how to shop for insurance companies. Special thanks to Valerie Vollmer of Vollmer Insurance Services in Agoura Hills, Calif.
Anne Baye Ericksen has written for Healthcare Traveler since 1996. She resides with her family in Simi Valley, Calif. There are some amazing perks to living in Southern California: proximity to the beach, mountains, and legendary tourist sites. There’s a lot of fun in the sun to be had, but getting to the beach, mountains, or attractions means driving and filling up at the pump. At $4.29 per gallon (the posted price today), that makes for a costly day trip. According to GasBuddy.com, California claims the highest gas prices in the country right now and my wallet knows it all too well. Californians are not alone in feeling pain at the pumps. Other regions have experienced sticker shock, too. Higher gas prices also tend to trickle down to other areas, like food prices going up or airfares taking off. It seems like the ripple effect impacts many areas of everyday life. While there are certain financial advantages to working as a healthcare traveler—namely having your housing, as well as some utilities and travel expenses covered by your staffing company—it doesn’t mean you don’t incur certain costs while on assignment. You still have to drive to work, right? You have to eat, too. We want to know what YOU think are some of the more expensive aspects of life on the road. And, more importantly, how do you cut costs? Do you ask for housing closer to the hospital? Do you eat in more often? What are some of your tricks for keeping cash in your wallet? Drop us a comment below. Then, watch for a compilation of all the tricks and tips to saving cash while on the road in the next issue of Healthcare Traveler. Anne Baye Ericksen is a freelance writer based in Simi Valley, Calif.